4049: The galaxy hums with prosperity and peace two millennia after the dawn of space travel. But as mankind and its neighbors colonized the stars, the burgeoning need for resources was apparent. One by one, new geological discoveries revolutionized terraforming, construction, and energy technology. The sub-temperature properties of the mineral Ice-9 allowed life-giving water to flow on uninhabitable planets. Crystallized Cobalt was accidentally found to be incredibly strong, resistant to extreme pressure. And a single chunk of Deuterium could power a sprawling metropolis for a month! As a plucky entrepreneur you must explore the edges of space searching for precious minerals. Will you buy the fastest ship in the sector? Can you afford to hire the best pilot in the galaxy? Shall you choose to purchase the latest state-of-the-art gadgets, invest in planetary refineries, or pay off your rising debt? 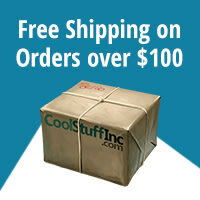 The cargo you haul could be worth a fortune, so grab your helmet and suit up! 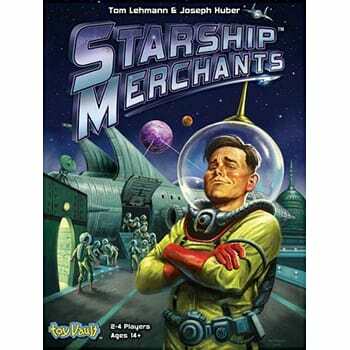 The cosmos and mountains of wealth call in Starship Merchants!